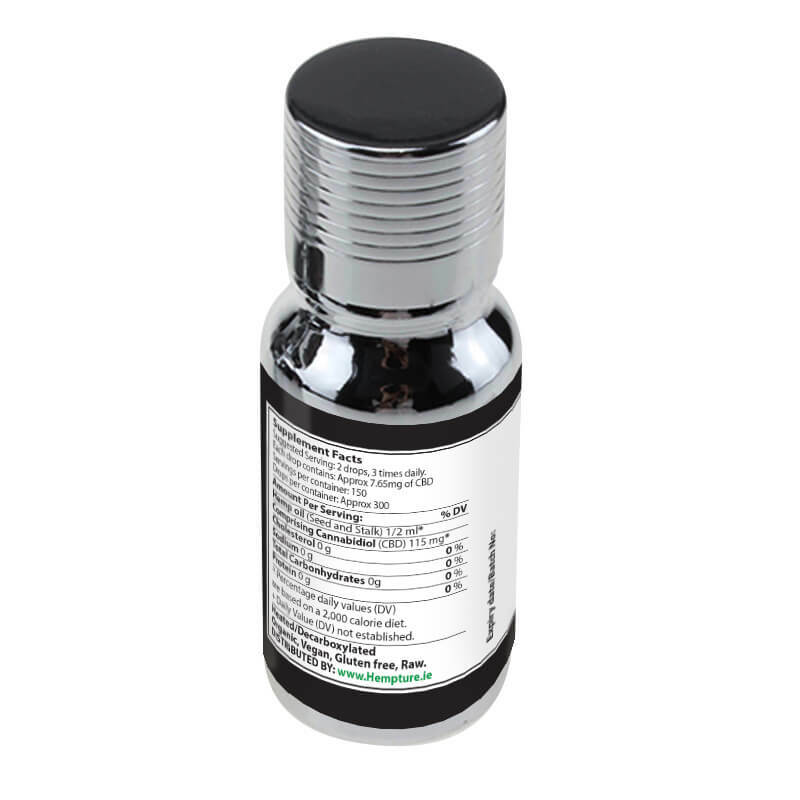 This is currently our most concentrated CBD Oil extract. 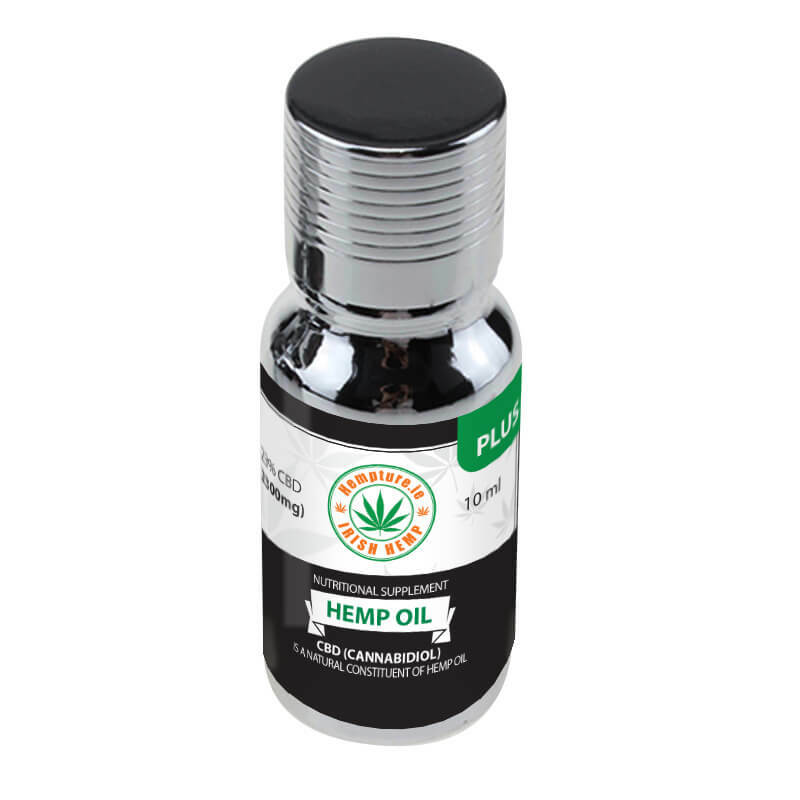 Each bottle of CBD oil contains 2300mg of pure organic CBD. That means it is 23%! We are very proud to mention and GUARANTEE there are absolutely NO preservatives & NO artificial colours used, and we must also inform that its Vegan, Gluten free & non-GMO! When only the best will do. Did we forget to tell you that its ORGANIC too. All our products are grown from organic hemp farms in the EU. From farm to bottle with a lot of love! Suggested Serving: 2 drops, 3 times daily.